Can you give away the benefits of your CPF Dependants’ Protection Scheme in a Singapore Will? As a starting point, it should be noted that the CPF Dependants’ Protection Scheme is something completely different from your CPF. You CANNOT will away the CPF monies you have accumulated over the years. These monies do NOT form part of your estate. However, the CPF Dependants’ Protection Scheme is separate from your CPF monies. So what is the CPF Dependants’ Protection Scheme? A stated succinctly in the CPF website, the Dependants’ Protection Scheme is an opt-out term insurance scheme which is automatically extended to all eligible CPF members. It covers insured members for a maximum sum assured of $46,000 up to 60 years old. 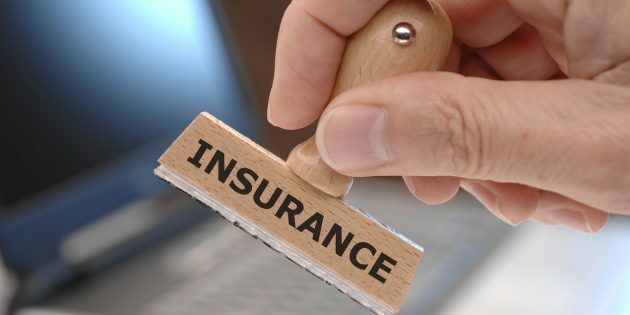 These benefits will be paid out to insured members and their families should the insured members pass away or suffer from Terminal Illness or Total Permanent Disability. To find out more about the CPF Dependants’ Protection Scheme, click here. So can I give away the benefits of this CPF Dependants’ Protection Scheme in my will? You can include who you want the benefits of the scheme to go to in your will, and this will supercede the nominations with the scheme’s insurers (Great Eastern Life and NTUC Income as at this point in time) if the will was created at a later date. However, it is usually advisable to ensure that your nomination in the insurance policy and the person included in the will be the same person to avoid any possible disputes. What if I don’t make a nomination or give away the benefits of the scheme through a will? 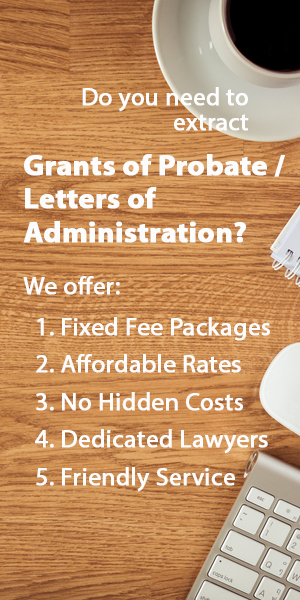 If there is no nomination or inclusion in a will, the benefits will be distributed to the beneficiaries of the estate or to the Proper Claimants as defined under the Insurance Act. A Proper Claimant under the Insurance Act means a person who claims to be entitled to payment under certain conditions as executor of the deceased or is the widower, widow, parent, child, brother, sister, nephew or niece of the deceased.